New Delhi, August 10: As on date, 237 foreign satellites belonging to international customers from 29 countries have been successfully launched using PSLV. This was said by DoNER Minister Jitendra Singh on Thursday. In a written reply to Rajya Sabha, Minister Jitendra Singh said that the Indian Space Research Organisation (ISRO) has been launching national satellites meant for meeting the earth observation, communication and navigational requirements of the country to cater to various societal needs. He further said that the spare capacity available in these missions are being utilized for launching satellites of other countries on a commercial basis through Antrix corporation limited, the commercial arm of ISRO. “Over the years there has been increasing in the number of international satellites that have been launched as co-passengers to the national missions,” the Minister added. Dr Jitendra Singh also noted that in the last four years more than 200 foreign customer satellites have been launched. Considering the future launch demand for an increased number of nano and small satellites, there are plans to increase the number of PSLV launches and also develop a dedicated small launcher to cater to this high market demand. Giving further details, he said, “As on date, 237 foreign satellites belonging to international customers from 29 countries have been successfully launched using PSLV.” “Starting from 1993 till date, PSLV has completed 43 launches, of which 2 launches failed. 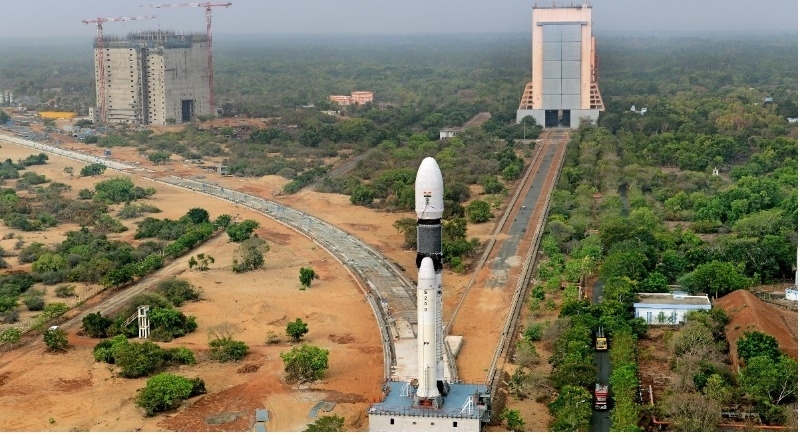 An overall success rate of PSLV has been 95%,” the DoNER Minister stated adding that in September 2018, ISRO would launch a PSLV rocket solely for foreign satellites.